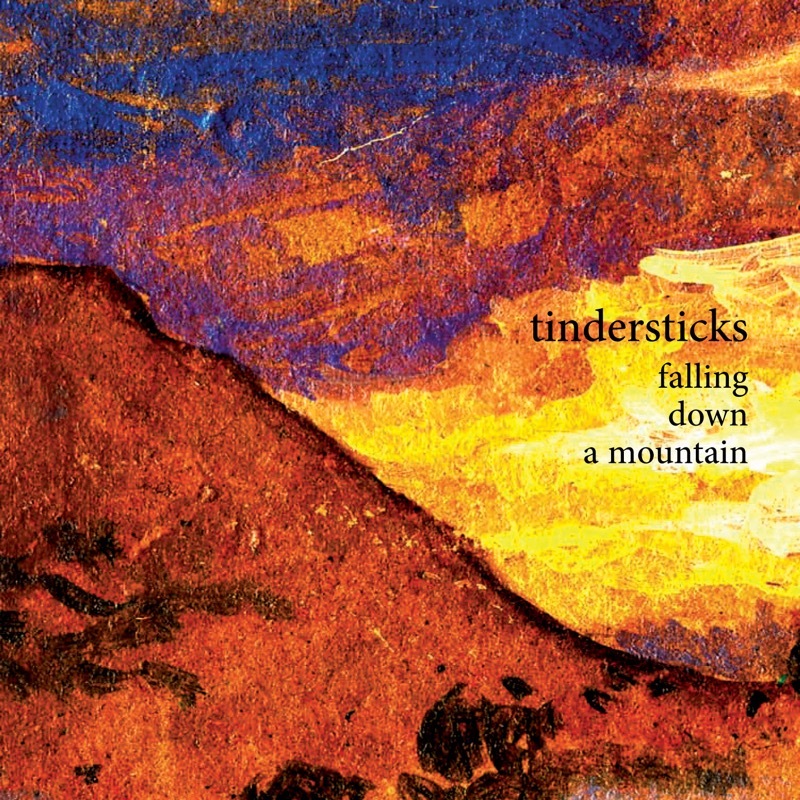 Tindersticks formed in late 1991, with members Stuart Staples, Dave Boulter, Neil Fraser, Al Macauley and Dickon Hinchliffe all having previously played together as Asphalt Ribbons, changing their name when Staples discovered a box of German matches on a Greek beach. 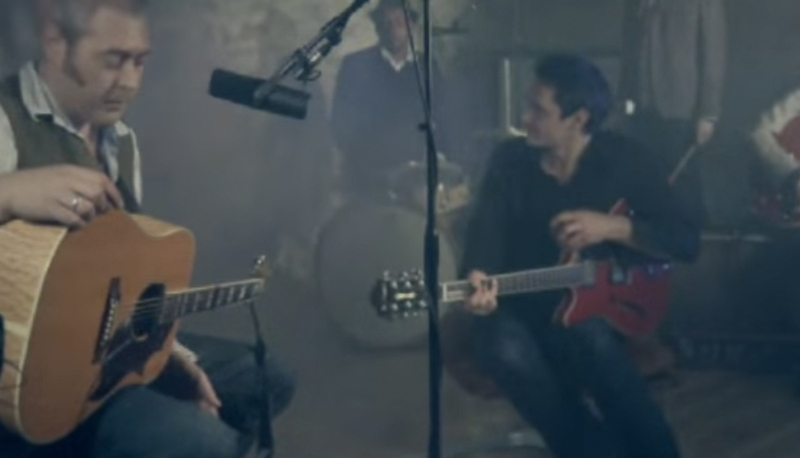 The band started recording demo tapes in 1992, and formed their own label Tippy Toe Records to release their first single, ‘Patchwork’, in the same year. 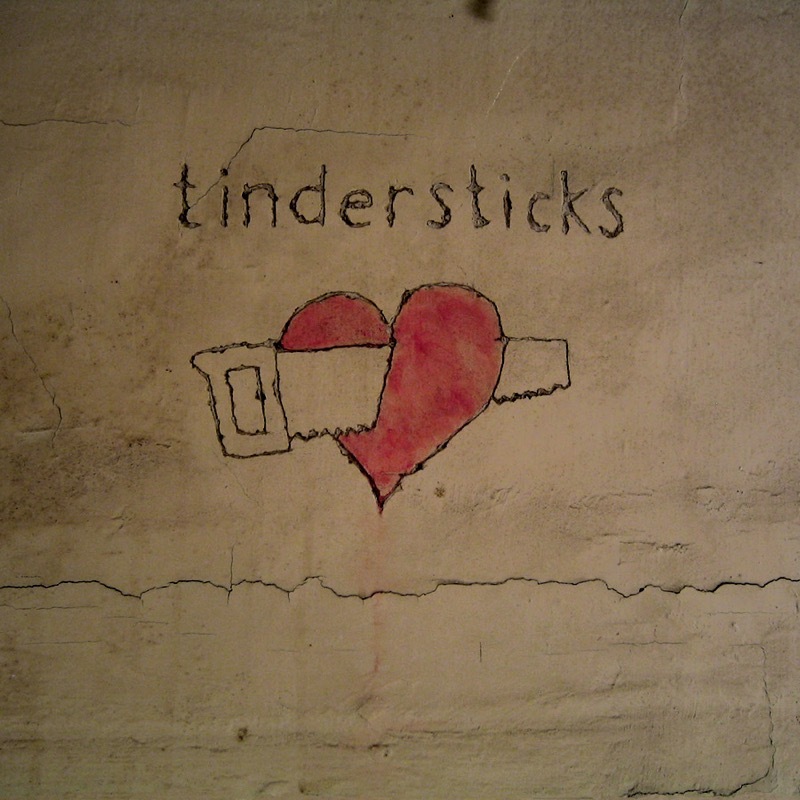 Tindersticks self-titled first and second albums established their signature sound, gaining widespread critical acclaim in the process. Their live performances, often augmented by large string sections and even, on occasion, a full orchestra, were well received, as captured on live album Bloomsbury Theatre 12.3.95. 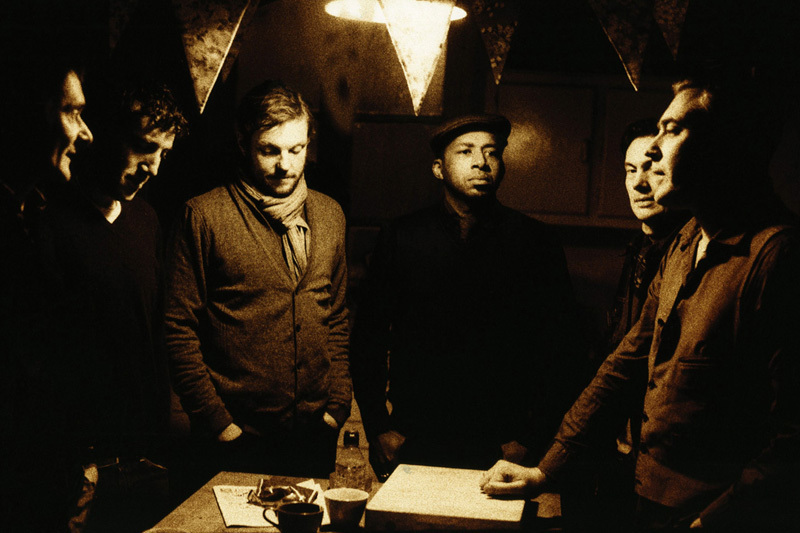 By the time of their third album, Curtains, however, it was clear that a change of direction was called for, most clearly brought to pass on the lengthy ‘Ballad of Tindersticks’ where the band took a weary swipe at the pressures of constant touring. Fourth album, Simple Pleasure, lived up to its title with a series of snappy, direct songs influenced by soul music. The female backing vocals on several tracks, and the respectful cover of Odyssey's ‘If You're Looking for a Way Out’, signalled the band's wish to move towards lighter, more soulful material. Fifth album, Can Our Love, continued the band's soulful direction, as evidenced on the tender ‘Sweet Release’ and in the nod to The Chi-Lites in the title of ‘Chilitetime’. The sixth album, Waiting for the Moon, was more introspective in nature, particularly on the harrowing ‘4.48 Psychosis’; a song based on the play of the same name by the British playwright Sarah Kane.